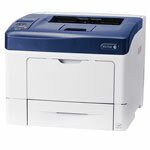 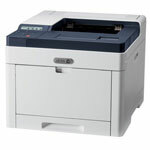 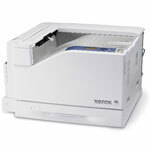 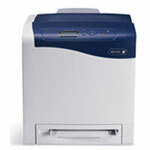 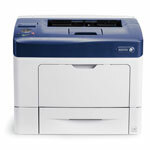 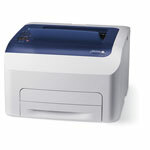 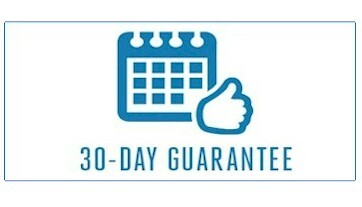 Xerox Laser Printers can print high quanitity of papers in seconds. 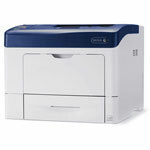 Xerox offers Color Printers with the speed of up to 42 pages per minutes as they are very time saving and neither do they compromise on quality. 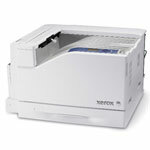 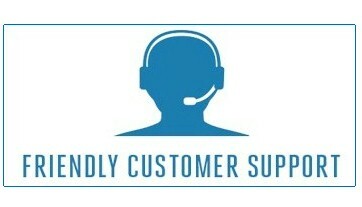 Xerox Printers are known for saving money and preserving the environment as well with automatic 2 sided printing. 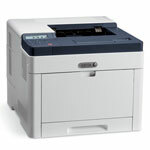 Xerox Laser Printers can print directly from mobile devices and they have a built in compatibility for Apple Air Print and Google Print Cloud. 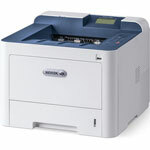 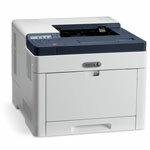 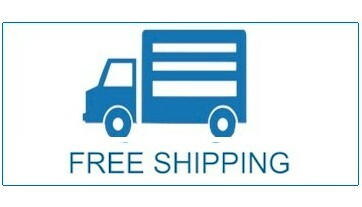 Not only this but these printers have Wifi Direct and Xerox Print Service Plug-In too.